Camera and System Development - Solutions & Services | Shikino High-Tech Co., Ltd. Carry out entrusted module development based around image processing. Offer ASIC development to allow product differentiation. Provide total support for everything from specification design to substrate mounting. 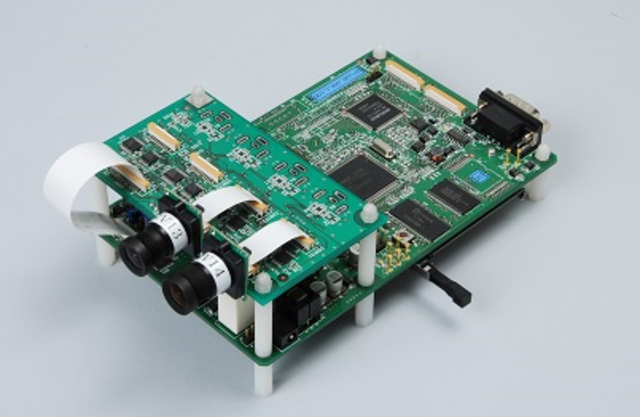 Focusing on custom cameras and image processing modules, we offer everything from design and development to substrate mounting. Handle prototype production and small-lot batch production. Offer housing design and production. We guarantee the consistent development system from the specification design of products to large scale supplies.